A rubber roof membrane is very affordable, with an average cost of $7,500-8,700,installed on a 1,500 sq.ft. ranch style home. 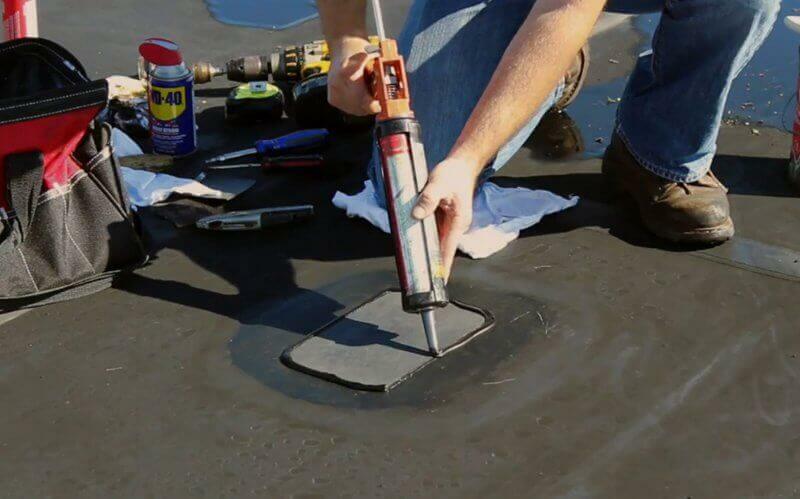 Low prices and ease of installation make EPDM rubber the most popular flat roof across the US. On average, homeowners across the US pay $4.5-5.0 per sq.ft. to install EPDM roofing. Flat roof contractors charge about $75-90 per hour for labor. The more penetrations (chimney, skylights, etc) and corners your roof has, the more complex, and therefore more expensive the install. There is also a 10-15% premium charge for installations that are done on two storie houses or higher. 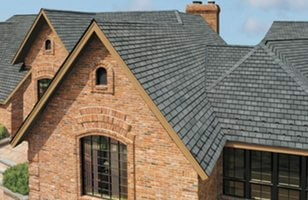 You should also factor in the additional cost to remove old roofing, which is about $1-2/sq.ft. Proper installation is key to ensuring that your roof lasts and protects your home. 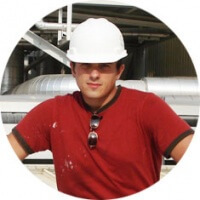 We strongly suggest to hire only seasoned pros, even if their labor will cost 20-30% more than the lowest estimate you get. 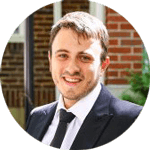 In fact, its usually a bad idea to select the lowest bidding contractor, as they will likely do a sub-par job, and will not be around to fix their errors. NOTE: EPDM should only be installed in ambient temperatures above 40 degrees Fahrenheit. Here, we include the EPDM membrane itself, insulation and bonding adhesive, which glues rubber to the insulation board. 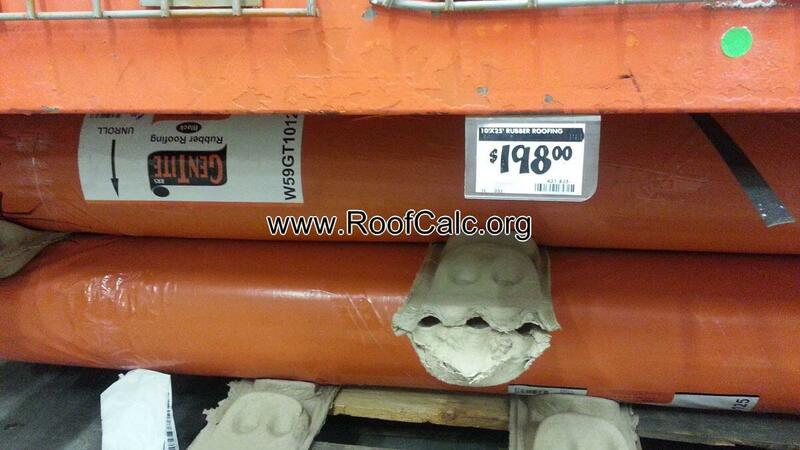 To get pricing, I went to my local Home Depot in Watertown, MA, which carries rubber roofing rolls. Note, that after reading the label on the product itself and specs on the website, I still do not know the thickness of this rubber. However, I presume it is either 45 mil or 60 mil (more likely). Prices below are before taxes, and the total will be slightly different depending on the state. The material itself costs $0.792 per square foot. However, it comes in rolls, which are 10×25′ and have a coverage (before overlaps) of 250 sq. ft. or 2.5 squares. This is basically a glue that will hold down the EPDM. It comes in a 3-gallon bucket and is applied by rolling it (just like paint) onto the fiber board and the underside of rubber material. Make sure you let the adhesive enough time to dry, until it’s “tacky”, before setting the membrane in place. Cost of a 3-gallon bucket of bonding adhesive is $82.00 and is enough for 150 sq. ft. of roof area. (50 sf / gallon coverage). 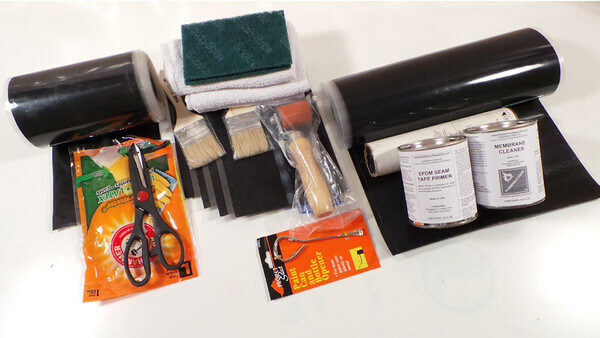 Below are all the accessories that are sold along with GenTite membrane. These products can be VERY confusing, if you do not know what they are, so I include a brief description and purpose of each product. NOTE – all GenTite flashing accessories are Peel-and-Stick type (which is a GOOD thing) and require “EPDM primer” to glue them to the roof. 3″ Peel and Stick Seam Tape: keeps the seam overlaps watertight for a much longer time than a traditional seam, sealed with black glue. It is installed between roof overlaps. The primer is applied on both plies of the membrane (the bottom and top piece) about 3.5″ in width. You need to wait until the primer cures and only then you can install the seam tape. The roll is 50′ long. 6″ Peel and Stick Cover Tape: it is installed over sealed overlaps (seams), and provides additional leak protection for a longer time. The roll is 50′ long. 9″ Peel and Stick Flashing: 9″ flashing tape can be used over OLD seams (re-seaming) and in other flashing applications. It can be cut into pieces and used as corner flashing and in other applications. It is much less expensive to use the tape VS 8.5″ round corner flashing, if you need more than just a few of those. The roll is 25′ long. 6″ RPS Cover Tape: RPS stands for Reinforced Perimeter Strip – this is essentially a Cover Tape to be installed when flashing Edge Metal, as it is more dimensionaly stable (durable) than uncured Cover Tape. The roll is 50′ long. 8.5″ Round Peel and Stick Corner Flashing: can be used on inside and outside corners or in-field. If you already have a roll of 9″ flashing tape, you don’t need round patches. You can just cut them out of the tape. Peel and Stick Pipe Boot (Multi-Size): designed to seal any pipe that is 2-6 (maybe 7) inches in diameter. For larger pipes you will need to use 9″ flashing tape (not a good solution) or order a lager boot from somewhere else. 1-Gallon Seam Cleaner: before installing any cover tapes or flashing, you need to thoroughly clean the surface with a seam cleaner and let it dry. If you don’t do this, the bond will not last long. EPDM Seam Primer (Seam Glue): this is the “glue” for Peel and Stick type of rubber flashing. Do not use “black glue” for peel and stick application – it will not work! When applying primer, make sure the area is clean. Brush on a layer of primer and let it dry for a minute or two, until it becomes “tacky”. After that, apply flashing material slowly, making sure there are no bubbles. Roll in all flashing after it is applied, with a metal or silicon roller. Lap Sealant: after you install seam, cover tape or any flashing, apply a bead of lap sealant on all edges of flashing material and press it in with your wet finger. This will extend the longevity of your roof. Water Stop Caulking: used to seal between rubber an other materials. It may be either another roofing material or a house wall. Apply behind / under rubber, and fasten to the surface with termination bar and screws. Membrane Screws and Plates (100 pcs): installed to hold down the membrane, for additional wind uplift resistance. All screws and plates must be overlapped by at least 3-5 inches of consecutive roll of membrane. Insulation Screws and Plates (100 pcs):these hold down the fiber board insulation. Aluminum Termination Bar: a 10 foot long piece of aluminum with pre-drilled holes spaced every 6″. It is used to attach the rubber to the wall or a chimney, or other curbs. Lets look at an example to figure out exactly what you will need to do the install and what will be your cost per sq.ft. 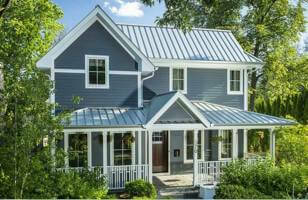 Assume that we have a roof that is 24 x 48 feet – 1152 sq. ft. I used this size because we can fit exactly 5 rolls of Home Depot’s product in it, without much cutting – 1,250 sq.ft. 2. Insulation – we will need exactly 36 pieces of fiber board insulation and 8 screws/plates per board (36 * 8 = 288) – 3 boxes of insulation screws and plates. 4. Seam Tape – total of 92′, or 2 rolls. Each roll should overlap the previous roll by 3″. This gives us 4 infield seams, each 24 feet long. 6. Regular Cover Tape – 92 ‘ or 2 rolls. 7. Drip Edge – 150 feet or 15 pieces (Home Depot does not have specific edge metal). These cost about $6 each. If you have any penetrations, such as chimneys or skylights you will also need 1 or 2 rolls of 9″ flashing tape, and a pipe flashing for every pipe. Most roofs have 2 pipes and 1 chimney. 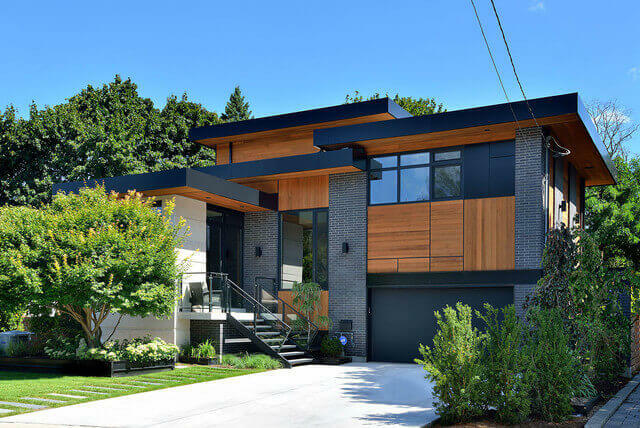 This gives us the following proportion: the TOTAL cost of all materials is approximately 3.25 times more than the price of the EPDM material only. So if your roof is 2000 sq. ft. and the cost of rubber is $0.792 / sq.ft., then your approximate total cost of materials will be $5,148. More complex structures will require more materials, and will be more per sq. ft. Basically, the more flashing you have, the more expensive it gets. All EPDM roofs has an inherent design flaw: its seams are highly susceptible to water penetration. 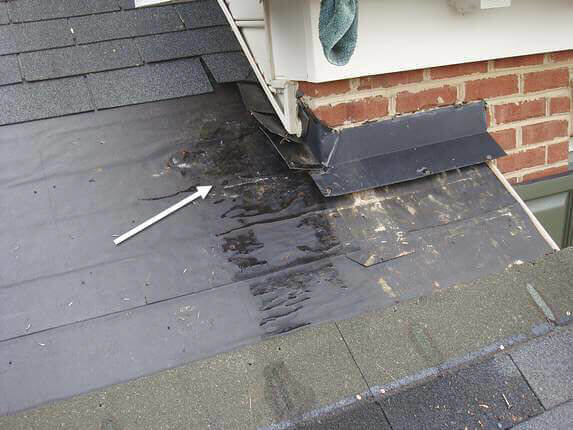 Even a newer EPDM roofing membrane, which is not more than 5-8 years old, often has this issue. Therefore, it will most likely require frequent repairs. The good news is that you have an option to hire a pro, or do the job yourself, and save money. If there is an existing leak, don’t ignore it! The faster you take care of it, the less risk you are taking in incurring interior damages, which are a lot more expensive and difficult to fix than the roof itself. How much does professional repair cost? Hiring a roofer to fix minor leaks in an EPDM membrane will cost you about $400-550, depending on where you live. Larger repairs can cost as much as $800-1,000. 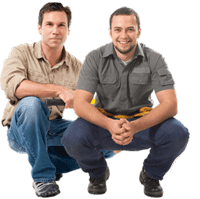 One big benefit of getting a professional repair is that it is likely to last longer than a DIY job. However, it is very important to work with a reputable company, who can provide good references. Many homeowners make the mistake of doing business with the cheapest roofer, or even a general contractor to save money. However, there is one one critical thing they don’t realize: flat roofing is a specialized field. A proper repair requires technical knowledge and experience. A regular roofer, who is used to installing asphalt shingles, will not know all the small details needed to do the job right. This means that your roof will simply leak again, very shortly after the repair. If you are DIY savvy, a leak should not scare you. It is possible to fix on your own! Best of all, you can purchase everything you need from a local home improvement store, or online. Your average cost will be $100-250, depending on required quantities and availability. Thus, by doing it yourself, you will typically save 50-60% off the price you would pay to a contractor. In fact, EPDM is the only single ply membrane that you can buy in small quantities. Other products, such as TPO and PVC are only sold in large volume for contractors, and also require special equipment to work with. However, it is important to keep in mind, that a fixing it yourself can be complicated at first. You should do a lot of research and watch online tutorials before undertaking this project. Here is a detailed DIY guide with pictures and videos. Depending on where you live, materials and tools needed for the repair may be available at the local Home Depot or other large home improvement chain. At the Home Depot, you should search for GenTite. Many stores will not carry rubber roof materials, in part due to HAZMAT shipping issues. Check your local store. Since most readers can’t buy these materials at the Home Depot, here is an alternative – a Rubber Roof Repair Kit. This will work for pretty much any EPDM membrane and can be easily used by most handy homeowners. Above is the contents of the kit: Peel & Stick flashing, primer, and tools needed to patch up one or multiple leaks. The price for this is $239, which also includes Free Shipping in US (excluding Alaska and Hawaii). hmmm, sounds like PVC would be cheaper, last longer too, I might imagine.